Read below to find out more about VAM Studios’ performance opportunities! VAM Studios presents two end of semester concerts; one in December and one in June to give the students a chance to share the fruits of their hard work and dedication, to showcase their skills, passion, and joy with family, friends, and community. These performances are truly inspiring; they create lifelong memories and experiences for the students, teachers, and audience members alike. The VAM Studios vision, DREAM-CREATE-INSPIRE, is fully realized through these performances: from brainstorming ideas with the students in class (Dream), to the dedicated work of learning the dances (Create), to sharing it with the audience (Inspire). The entire process promotes an understanding of goal setting, dedication, teamwork, personal growth, and perseverance, as well as building each dancer’s confidence and self-esteem. We look forward to seeing your dancers on stage! 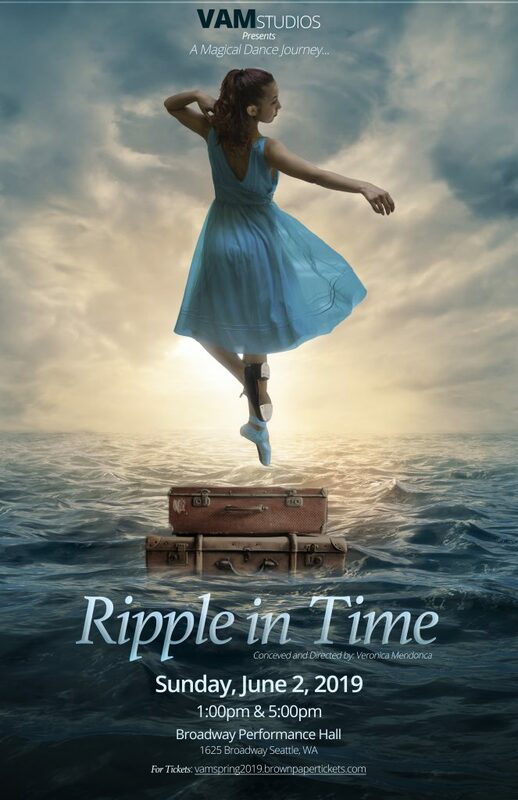 Join the amazing dancers of VAM Studios – School of Dance for their exciting 2019 spring production “Ripple in Time”! Audiences will experience tap dance, ballet, contemporary, and jazz dance in this show that is inspired by the transformative nature of water and the journeys it might take, the forms it may express, and the feelings and emotions it can create and carry. Both students and professional special guests are featured in this show filled with dance and fun for all ages! Scroll down to see some of our awesomely fun experiences! 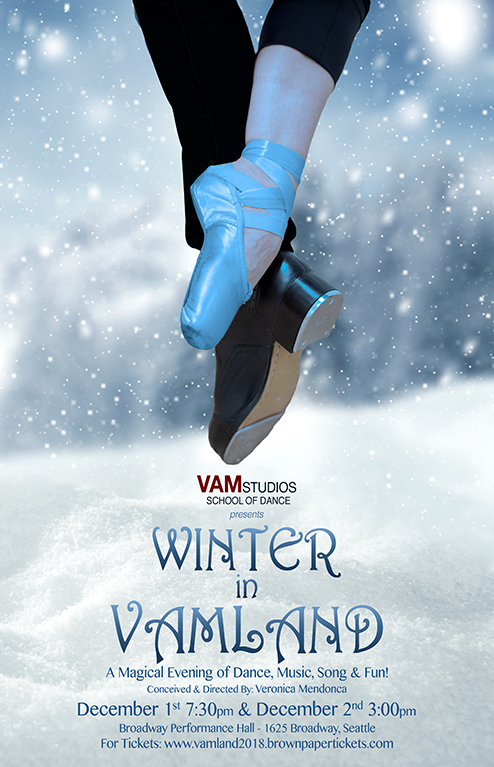 Join the amazing dancers of VAM Studios for their dazzling 2018 winter production “Winter in VAMland!” Audiences will experience tap dance, ballet, contemporary, and jazz dance in this show that pays homage to the most wonderful time of the year. 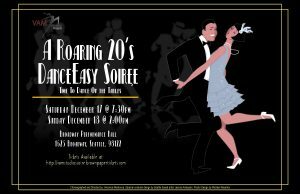 The show features both students and professional special guests in a magical night filled with dance, live music and fun for all ages! 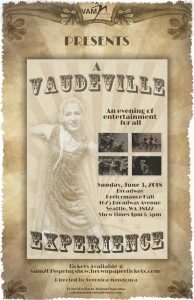 VAM Studios presents “A Vaudeville Experience”. A magical show featuring tap, ballet, contemporary, jazz and hip hop dance! Conceived and directed by Veronica Mendonca, “A Vaudeville Experience” is a visual and aural feast. A modern take on an iconic moment in America’s history, “A Vaudeville Experience” is filled with dance, live music, stylized costumes, humor and fun for all ages! World renowned tap dancer Mark Mendonca will be performing as well as other professional dancers and singers and the awesome students of VAM Studios! 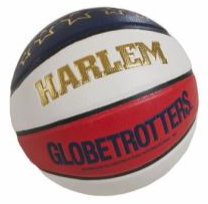 What is better than seeing the world famous Harlem Globetrotters? Watching a pre-show performance by VAM Studios’ own VIP Performance Team. 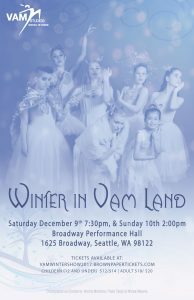 Artistic Director Veronica Mendonca welcomes you to join the amazing students of VAM Studios for their dazzling 2017 winter production “Winter in VAMland!” Audiences will experience tap dance, ballet, contemporary, and jazz dance in this show that pays homage to the most wonderful time of the year. The show features both students and professional special guests in an unforgettable night filled with dance, live music and fun for all ages!!! Click here for the Show Program.